Corruption at Eskom keeps growing and growing. More magic available at jerm.co.za. A question often asked of me recently by radio and TV presenters, print and electronic media journalists, is what exactly needs to be done by the new Eskom board and chairman in the weeks, months and year ahead to steady the ship and steer the utility in the right direction. 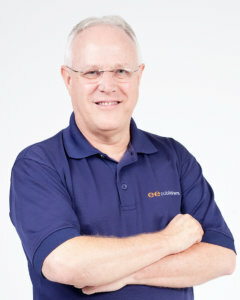 Over the last eight months, the local and international financial community has held back on extending bridging finance, rolling over existing loans and providing new finance to Eskom, until those implicated in maladministration and corruption were removed, and a new credible chairman, board, CEO and business plan was put in place. 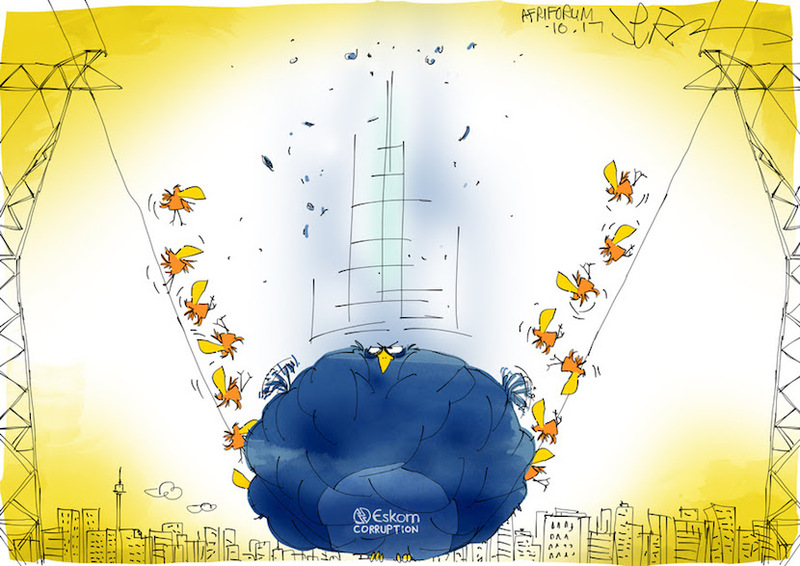 Now that Eskom has a new chairman, board and acting CEO, and a start has been made in dealing with key executives and managers implicated in maladministration and corruption, it seems that local banks, financial institutions, pension fund managers and lenders are giving Eskom a bit of grace and space to get its house in order. However, some lenders like Futuregrowth are still holding back. But when the dust settles and hard reality sinks in, what is it that will be expected of Eskom and government (as shareholder) to regain the confidence of the financial community sufficiently to start extending new finance, be it bridging finance, rolling over or refinancing existing debt, providing new loans, of buying new Eskom bonds? Appoint a new credible minister of public enterprises to replace Lynne Brown. Appoint a new credible minister of energy to replace David Mahlobo. Provide greater energy and electricity policy certainty. Finalise and publish an integrated energy plan (IEP) for South Africa. Finalise and publish a new, updated integrated resource plan for electricity (IRP). Provide greater clarity regarding the future of coal in the energy mix. Provide greater clarity regarding the future of gas in the energy mix. Provide greater clarity regarding the future of renewables in the energy mix. Formally call an end to any plans to embark on a nuclear new-build programme. Restart a new renewable energy independent power producer procurement (REIPPP) programme. Put in place a credible permanent Eskom CEO. Put in place a credible permanent Eskom CFO. Put in place a new, credible Eskom executive team. Increase accountability by the minister, chairman, board and executive management at Eskom. Further suspensions / disciplinary processes / firing of Eskom executives and senior managers implicated in maladministration and corruption. Create a credible vision and strategy for South Africa’s “electricity utilities of the future”. Address the so-called “utility death spiral” facing Eskom. Put in place a credible new business plan for Eskom. 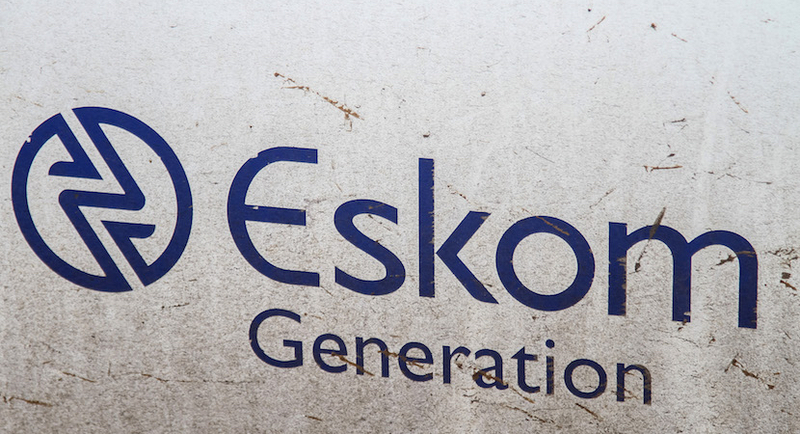 Restructure Eskom to be fit-for-purpose in the modern era. Unbundle Eskom generation into a number of competing generation companies. Establish Eskom Transmission an independent system and market operator (ISMO). Ensure non-discriminatory access to the grid on level playing fields for Eskom generators and independent power producers (IPPs). Establish a South African electricity market to add to and complement the Southern African Power Pool (SAPP). Address the fragmentation of municipal electricity re-distributors through rationalisation, to form a reduced number of viable regional electricity distributors (REDs). Separate the wires and energy business of electricity distributors, and establish electricity retailers and retail competition. Provide greater transparency on Eskom’s financial position, liquidity, debt, etc. Obtain an unqualified audit for Eskom’s 2017/18 financial results. Improve Eskom’s stand-alone credit rating towards investment grade. Improve South Africa’s economy, financial position, debt levels and sovereign credit rating. 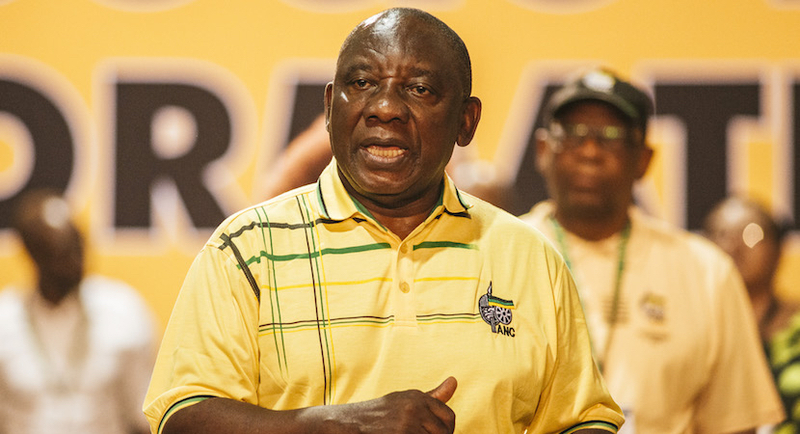 Increase government guarantees on Eskom debt. Plan for Eskom’s role in meeting South Africa’s international CO2 emission commitments. Plan for decommissioning and/or ensuring environmental compliance of all non-compliant coal-fired power stations in the Eskom fleet. Reduce Eskom’s water dependency through a move to low water use generation technologies. Slow down Eskom capital expenditure on its new-build programme. Halt the construction of Units 3, 4 and 5 at Kusile power station. Replace the current electricity regulation framework to make it fit-for-purpose. Review any Eskom decision to appeal the NERSA electricity price determination for 2018/19, and obtain final clarity on Eskom’s electricity tariffs for the year ahead. Obtain certainty on the outcomes of Eskom’s 2014/15, 2015/16 and 2016/17 regulatory clearing account (RCA) applications totalling R66-billion. Finalise a new multi-year electricity price determination (MYPD) for the next three to five years. 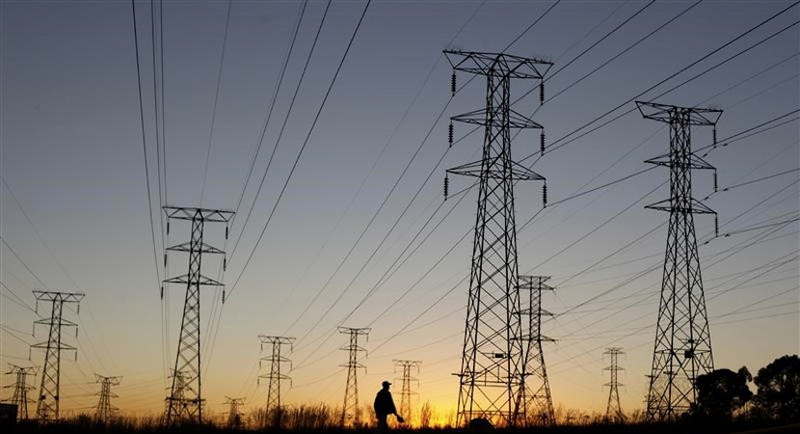 Provide clarity on Eskom’s electricity price trajectory for the next five to ten years. Strengthen Eskom’s balance sheet, and address the recapitalisation of Eskom. Increase Eskom’s equity by the shareholder (government) by a further cash injection (bailout). Consider debt-to-equity swops to reduce Eskom debt and increase equity. Sell assets to reduce Eskom debt and increase working capital. Take on strategic equity partner(s) to increase Eskom’s equity, strengthen its management and technical skills, and broaden its vision. Increase public participation in the business of Eskom through stock exchange listing(s) to increase equity, transparency and management accountability. Address the problem of non-payment by municipal electricity re-distributors. Address the problem of non-technical losses (electricity theft and non-payment by electricity end-customers). Reduce Eskom staff numbers and costs to those of its peers in global electricity utility business. Reduce Eskom primary energy costs though effective procurement practices. Chris Yelland is investigative editor at EE Publishers.